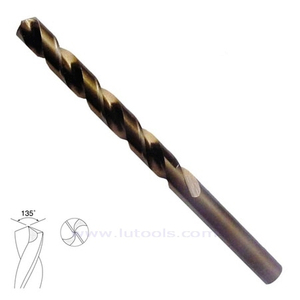 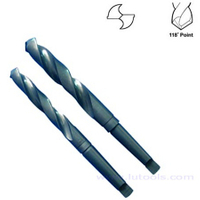 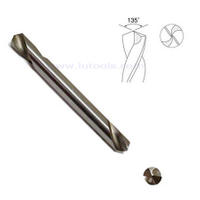 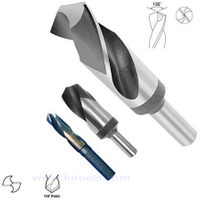 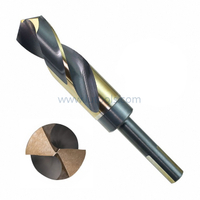 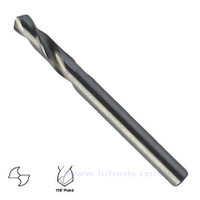 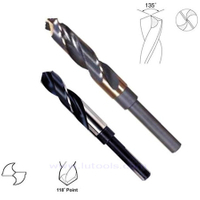 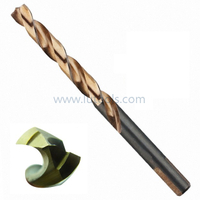 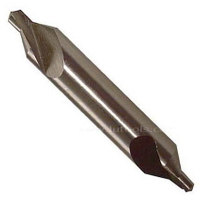 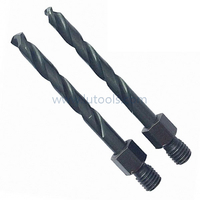 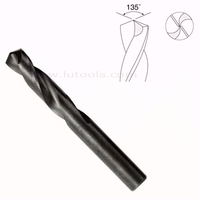 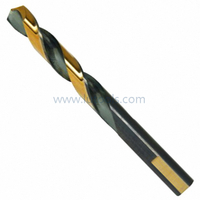 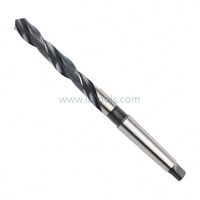 HSS-Co Twist Drill Bit Fully Ground - Buy hss-co drill, m35 drill, twist drill Product on Quality drill bits, saw blades and other power tools accessories supplier! 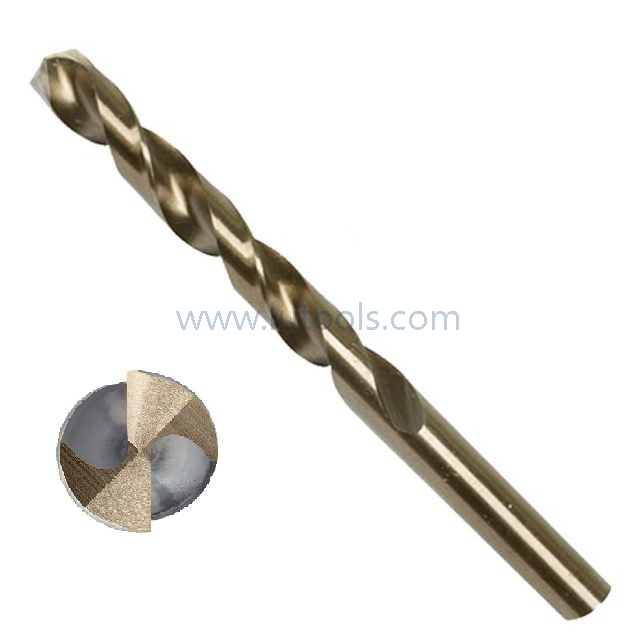 Surface Treatment:: Black, White, Black & White, Tin-coated, coffee, Black & Gold. 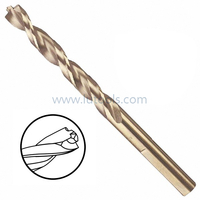 Package: PVC pouch, blister card, clamshell, skin card, plastic box etc. 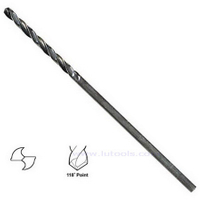 Sharpening: 118 degree, 135 degree split point etc. 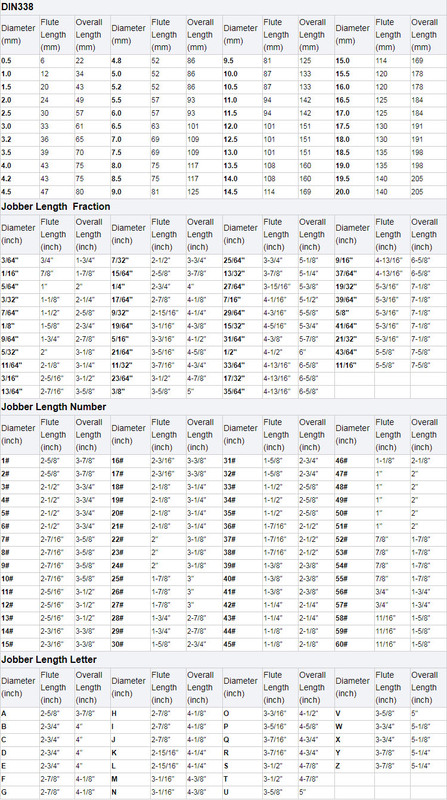 Packaging Details：10/5/1 PCS in one PVC bag, 10 bags in one white box, then put in export carton. 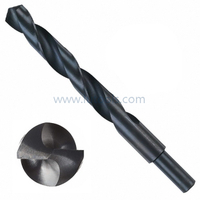 Industrial grade cobalt high speed steel. 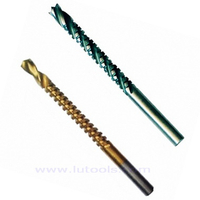 Cobalt for much higher hot hardness and abrasion resistance. 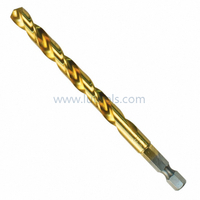 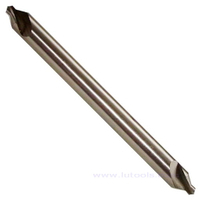 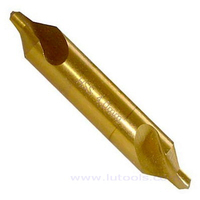 Jobber Length: (Stub Screw Machine Length, Long Taper Length, Airctraft Extensoin.